For this month's Check this out, we go deep underground to find Alice! 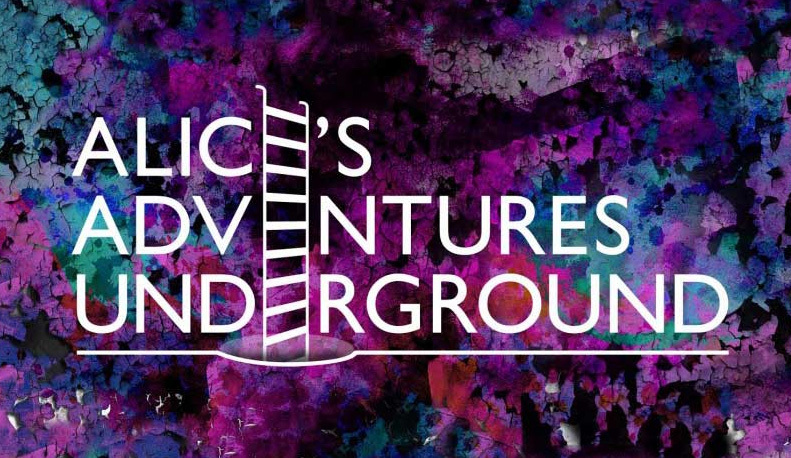 Alice's Adventures Underground is based in the underground vaults beneath Waterloo station and is immersive theatre by the guys at Les Enfants Terribles. You, the viewer get to have the adventure, not Alice! I really want to go to this, so I thought if I put it as one of my posts, I might actually get around to it. I have friends who have been and said it's pretty cool and of course they don't want to tell me too much, plus everyone has a slightly different adventure as you go through the experience. I love the description on their website "Journey down the rabbit hole to gorge on cakes that will have you bumping your head on the ceiling, smoke a pipe with the Caterpillar as he tells you his psychedelic tale and take tea with the maddest of Hatters; all whilst trying to avoid losing your head at the hands of the fearsome Queen of Hearts."